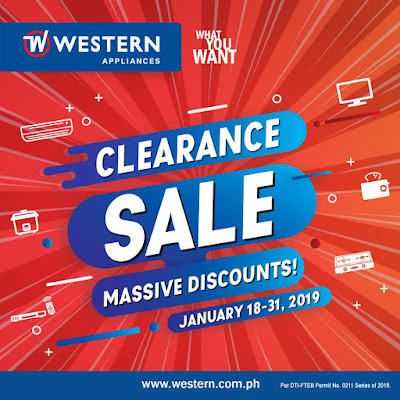 Catch the massive discounts and amazing deals on Western Appliances Clearance Sale! 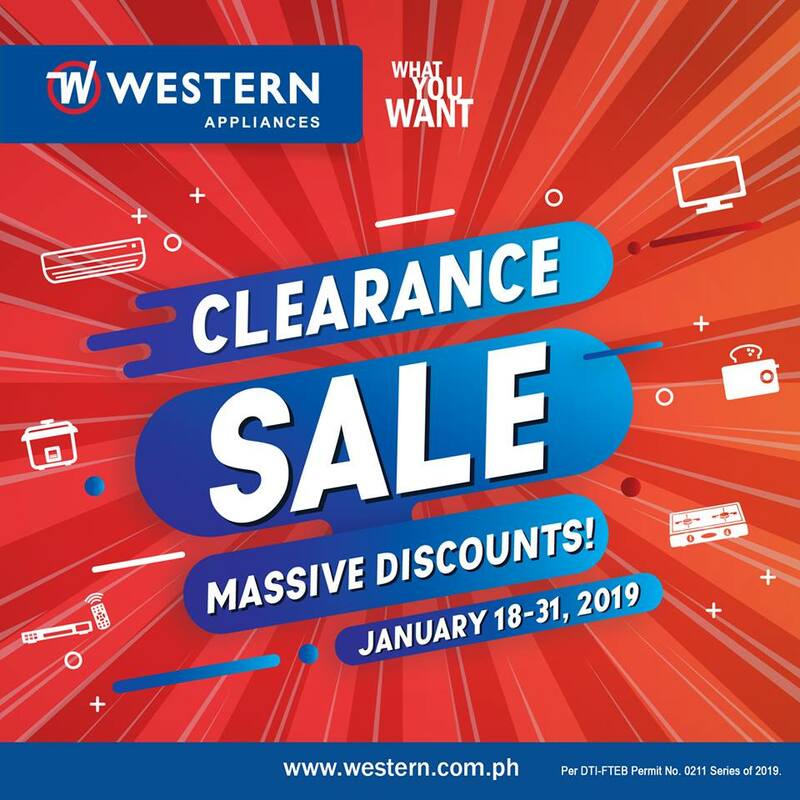 Hurry, head over to your favorite Western Appliances store now! 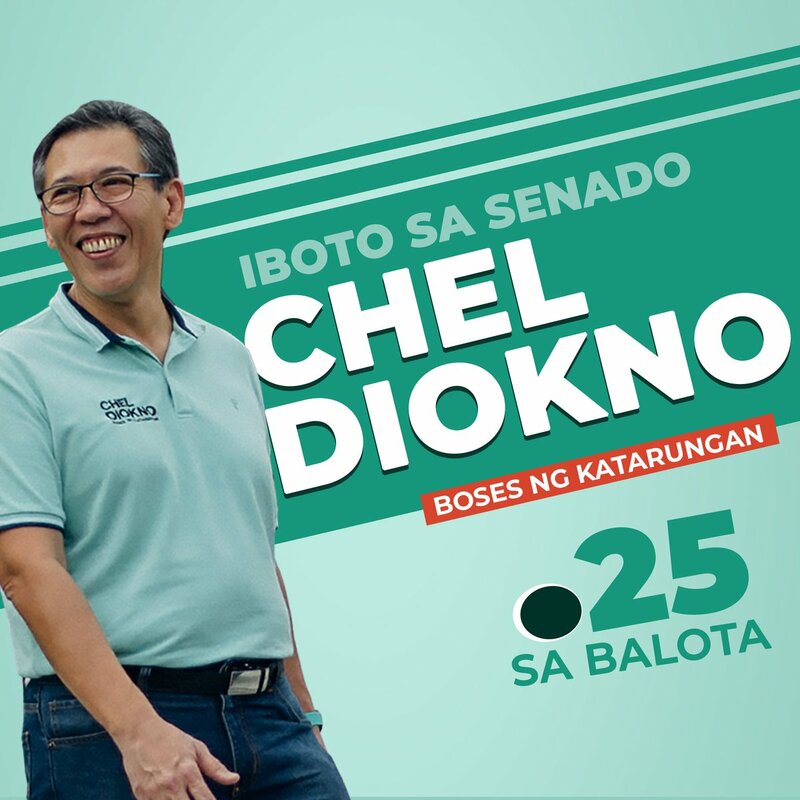 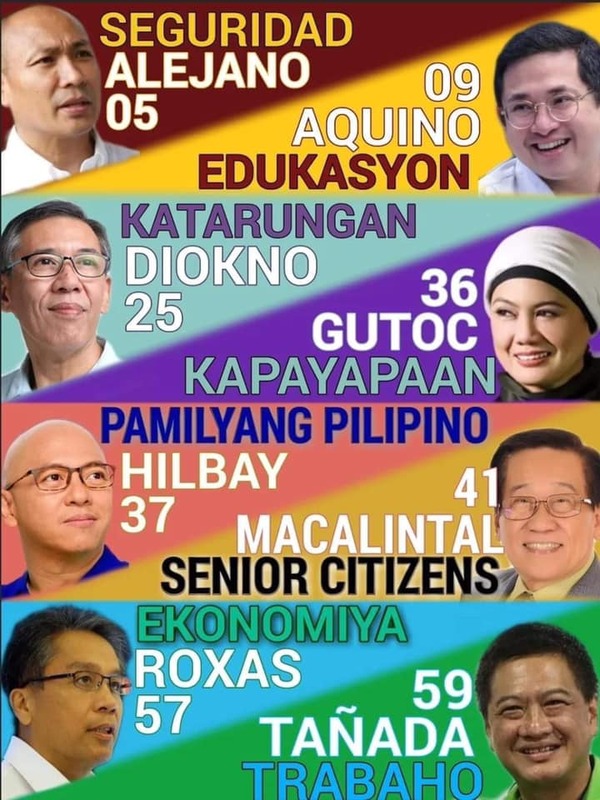 Sale runs until January 31, 2019.